This forum is for people who love animals. Some people only want dogs or cats as pets. Others like a variety of pets. Let's talk about all pets in all places. What are the best cat carriers? When is Dog Barking Too Much? Started Feb-9 by PennyCC; 126 views. 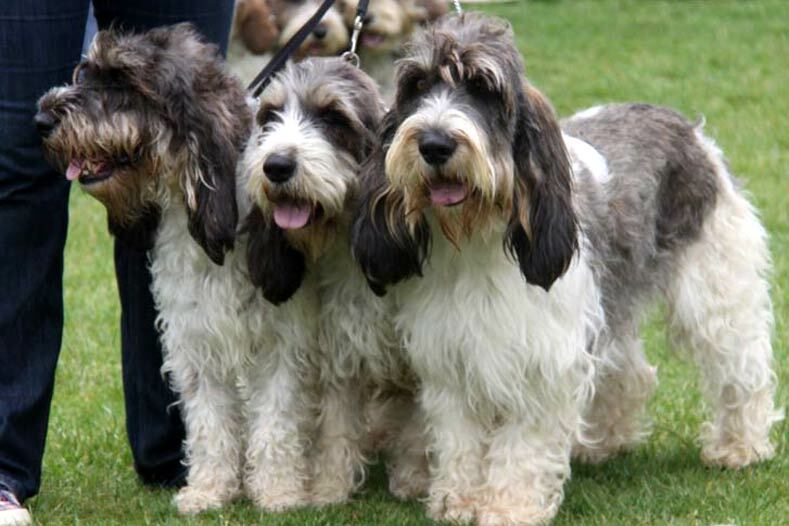 Are You Ready for the GBGV? AKC’s New Hound Dog Is Grand in Many Respects? 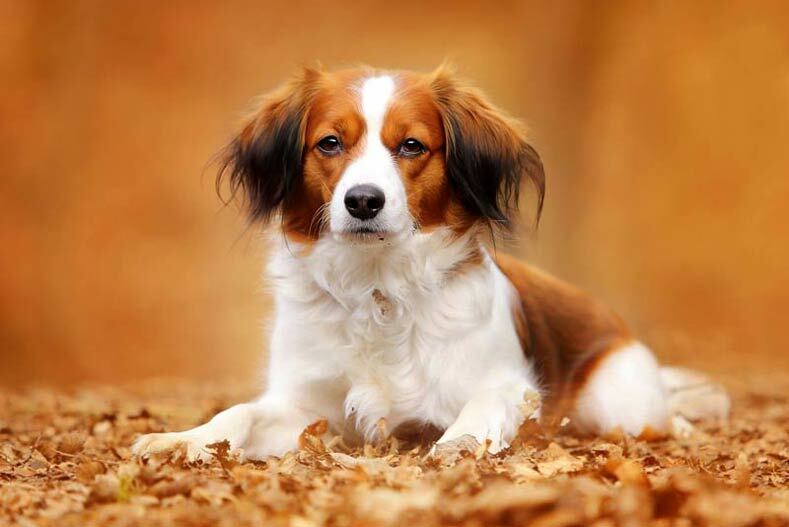 Nederlandse Kooikerhondje: It’s Tongue-Twisting to Pronounce But Will Make a Big Statement? OK, try to pronounce it. I dare you: Nederlandse Kooikerhondje. But better get used to it because it’s now a member of the American Kennel Club’s companion events family. Which means, you’ll be seeing plenty more of these orange-red, parti-colored characters in the breed ring, Sporting Group, and Best in Show rings, as well as participating in other dog sports, going forward.